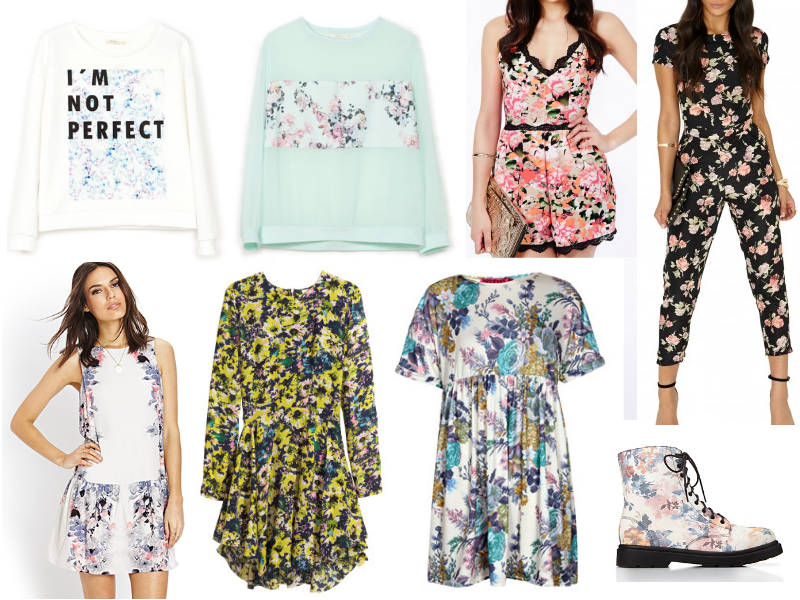 This wishlist really makes me want spring to come by fast... Wouldn't you agree? Ooo, I have the floral dress from H&M open in another tab at the moment. I am contemplating buying it, but on the model, it looks extremely short and even short at the sides so now I'm not sure.